Getting good internet at home can be so hard, especially when you consider that the average home connection faces all sorts of obstacles. To solve this dilemma, Home Wi-Fi systems like the Eero Wi-Fi system come into play. Two years ago, the Eero Wi-Fi system was developed to improve the Wi-Fi connection at home. This Mesh Wi-Fi system technology creates a seamless Wi-Fi network reinforced by three identical devices that boost broadcasted Wi-Fi signals from one AP unit to the next to cover a large area, including the Wi-Fi dead zones in your home.The Eero Wi-Fi system consists of the three identical units that all share the same network and can function as a router, a range extender or an access point. Once one unit is connected to the broadband modem, the other two can be connected wired/wirelessly to the first unit and placed throughout the house to extend the Wi-Fi range in the desired area. This Wi-Fi equipment requires an easy setup and it is useful for those who wish to scale up their home network.  According to Eero.com, the units can also boost a signal up to a 120 feet distance with only the 3 initial APs while only reducing the initial bandwidth strength to about half. That being said, in comparison to the more common, low-cost AP, the deployment of the Eero Wi-Fi system can be quite costly. In order to get full coverage in a large area, a user needs to add multiple access points or as many as up to seven APs to cover the desired area. There are currently existing routers (D-Link AC3200 Ultra Wi-Fi Router) and extenders (TP-Link AC1750 Wi-Fi Range Extender) on the market that have similar functionalities to the Eero systems. Watch The Wall Street Journal’s full review of the Eero Wi-Fi Systems. Cloud-based softwares like Tanaza support a wide range of Wi-Fi routers, including brands like TP-Link and D-Link.